Aluminum screen printing screens AL9"x20"
Aluminum screen printing screens AL9"x14"
18 Pack Aluminum screen printing screens AL20"x24"
I like the product, I just wish the size of the actual screen was displayed and not just the size of the frame. I brought a squeegee and now it’s too big because the screen is actually 2 or so inches small so can not use it. 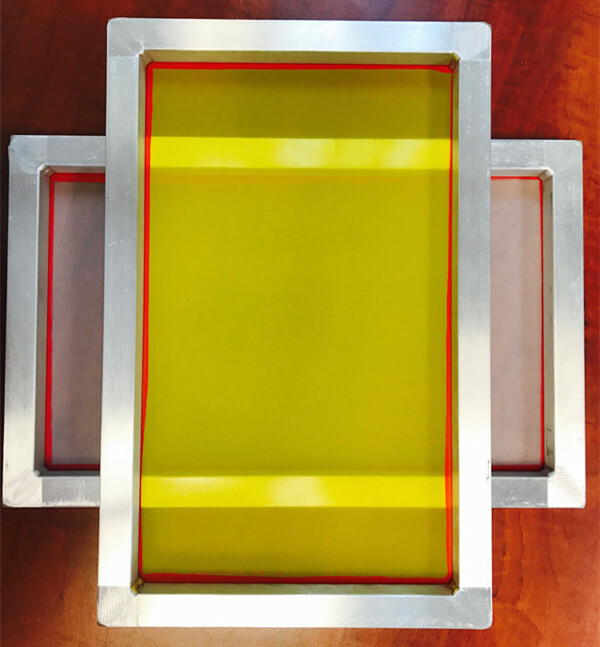 Aluminum screen printing screens AL8"x12"
Aluminum screen printing screens AL18"x20"
Click the button below to add the Aluminum screen printing screens AL9"x14" to your wish list.